What is Instagram? Can You Use Instagram For Business? Can You Use Instagram for Business? Today, millions of people go to the Internet every day just to log on to social networking sites like Facebook and Twitter. Here, they can update their friends about what they’re currently doing, where they are, and just about anything they want to share. People also have the ability to communicate with their friends through private messaging services or simply by posting a message on a person’s wall. Aside from updating statuses and messages, social networks now allow users to upload and share photos and videos on their profiles. This is where a service called Instagram comes in. Who Hasn’t Heard of Instagram? Instagram allows you to edit your pictures and videos using built-in filters before uploading them on your social network profiles. It is a mobile application that can be downloaded for free from Google Play and the iTunes App Store. 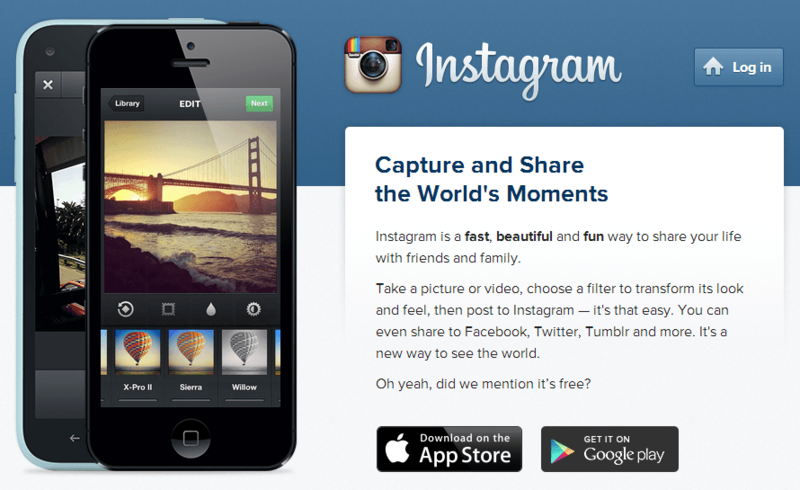 Unfortunately, non-iPhone and Android users don’t yet have the Instagram app available on their app stores. In January 2014, Instagram announced that it had already obtained 150 million active users. Registering an account on Instagram is easy. The first step you need to do would be to download the Instagram app for your mobile. As mentioned earlier, if you don’t use an iPhone or any Android device, you won’t be able to get this application. Once the app is installed, all you have to do is open it, and it will automatically ask you to sign in to your account, register using Facebook, or sign up for a new account manually. You will then be asked to enter your preferred username and password. If you’ll be using Instagram for business, then it’s ideal that you use your company’s name as the username. After indicating both fields, you now have to upload a profile picture. Again, if you’ll use the account for business, you may want to choose your business’s logo as the main picture. Unlike in other social networking sites, Instagram allows you to change all of the information on your profile, including the name, the password, biography, email address, and the username, provided that the username is not already taken. You can edit the information by clicking the Profile tab, then clicking on Edit Profile. Once you feel that your information is correct, it is now time for you to connect your Instagram account to Facebook and other sharing websites (Foursquare, Flickr, Tumblr, Twitter, etc.). This is done by going to the Profile tab, then clicking on Edit Sharing Settings. For Apple users, they can use their Instagram accounts to their Facebook pages that are used for business. You can now share pictures and videos on your social networks via Instagram. A quick note: in Instagram, users are encouraged to log on to their accounts regularly. Otherwise, the account becomes inactive, and after some time without use, the account will be permanently removed. When you open the Instagram app, you will see a blue camera button at the middle of the navigation panel. When you tap on the button, you will be asked if you want to take a picture or open a picture that’s already saved on your phone. If you choose to take a snapshotright then and there, Instagram will show you toolbars that will help you control your camera’s settings. On the other hand, if you want to use a picture that’s already saved on your phone, be mindful of Instagram’s policy on the size of the photo. Instagram uploads pictures in a perfect square size, so if your photo does not fit the dimension, you will be asked to scale it or crop it. If you don’t want to scale or crop the image, that’s alright, but Instagram will put a border around your picture to satisfy the square requirement. Once you’re satisfied with the picture you’ve taken, it is now time for you to edit it. Instagram comes with preset borders and filters that will instantly change the appearance of any photo. 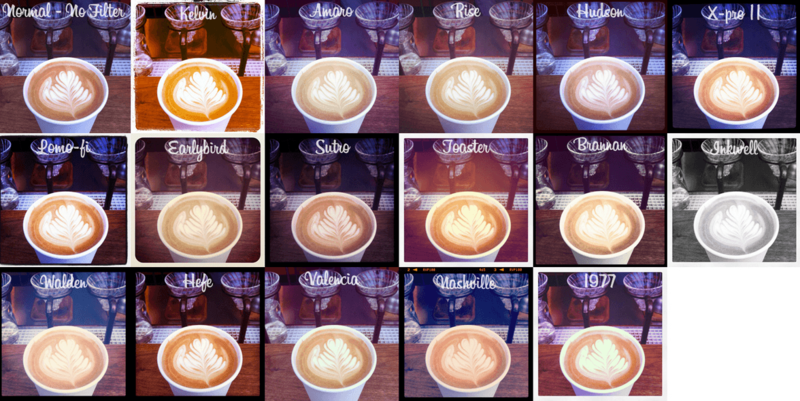 There are currently seventeen filters to choose from, with each having a distinct border. These effects are placed on the pictures as layers, so you can undo any changes that you’ve done. When you’re satisfied with the effects, you can click the green check button on the navigation panel, and you will be directed to a page where you can upload the edited photo on your social networks. Before pressing the upload button, you may want to add captions to make the picture more interesting. The same steps apply to videos, with the exception that videos have different filters and effects. Videos should also have a fifteen-second limit, which is enough time for company commercials. Instagram can be an effective (and stylish) means of business promotion. Instagram is a great platform to use to promote your business, especially when it comes to showing off your products and establishing a following. However, many businessmen make the mistake of just uploading several pictures and videos to their social network profiles without giving much thought to how these things are presented to potential clients and investors. In order for you to see success on your endeavors on Instagram, there are certain things that you should do. First of all, you need to know how to use Instagram. This is quite obvious because if you aren’t familiar with how things work, you won’t be able to take advantage of the tools that could help your business. For instance, you can use @ to mention someone, and use # to tag your pictures and videos and see other pictures and videos that use the same hashtag. Thankfully, Instagram has introduced its own blog for business, which comes complete with tips on how to use Instagram for the benefit of your company. 2. Be interesting… and nice. Make sure that you appear friendly and approachable. Just because your account is used for business doesn’t mean that you always have to be serious all the time. Aside from uploading pictures and videos that are related to your business, you can also try posting fun images that will surely attract the attention of your followers. Better yet, you can make your business images very fun and interesting, so that you can reinforce your brand more effectively. The more interesting the posts are, the more traffic you’ll get. Another thing that you can do to build relationships with your followers is to follow them back. Although this doesn’t sound that important, to your followers, it is actually a big deal. It shows that you care for your followers enough to get to know them on a more personal level. Mention them on your posts by using @. Ask them questions about your products, and ask them for their opinions. You’d be surprised how quickly your followers will jump to the chance to share their two cents. You can also put Instagram badges on your other social network profiles as a means to give your followers more outlets to get to know you and interact with you. This will also become a way for you to direct them to your official profiles. 3. Represent your brand well. Of course, you need to make your Instagram profile look both intriguing and representative. You have to let people know that your account is an official one so they will take it seriously. The process is easy. You first have to complete all the visible information on your profile, from the name to the email address. Don’t forget the profile picture, too. As a tip, it’s encouraged for you to use only a single picture for all of your active social network profiles. 4. Link your social media accounts. 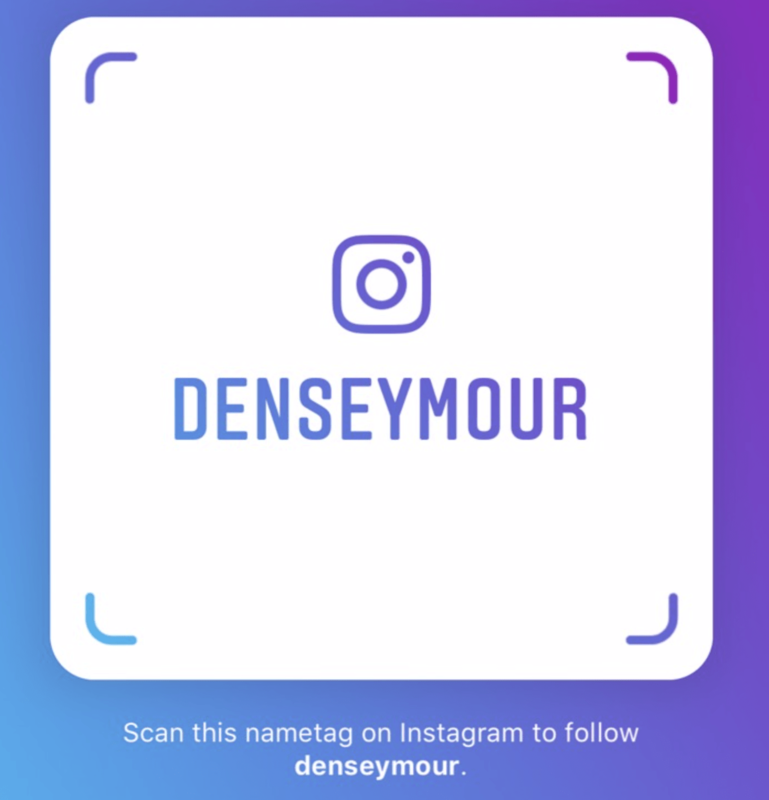 In case you have a physical store, you should definitely link your Instagram account to your Foursquare one so that your followers can see where they can visit you. By doing this, not only do you bring traffic to your Foursquare profile, but you also can decorate your Foursquare listings with Instagram pictures, which would attract the attention of people. Give your followers exclusive deals and promos. Occasionally, you can give them freebies in exchange for doing something for you. Your favor may be as simple as liking a page or visiting your shop. One of the best ways to engage with your followers and attract more is to run competitions on your Instagram account. There are plenty ways by which you can do this. First, you can ask for a photo or video contest in which the contents have to satisfy a given theme and use a certain hashtag. You can choose the winner, or have your other followers choose with likes. You can also start a fun quiz where the first person who gets a correct answer gets a prize. 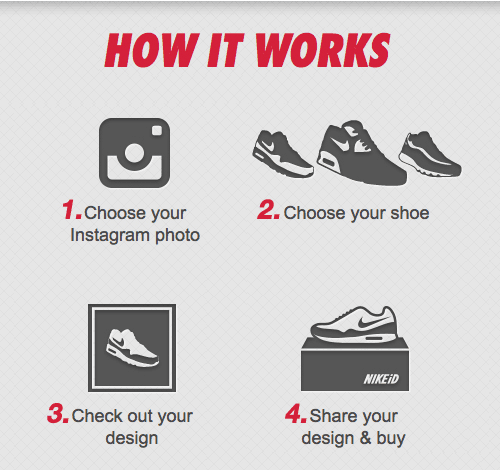 This page gives more tips on running contests on Instagram. One way that you can measure the success of your company’s Instagram account in its role in advertising your product is by looking at the number of your followers, and how often they like, share,and comment on your posts. 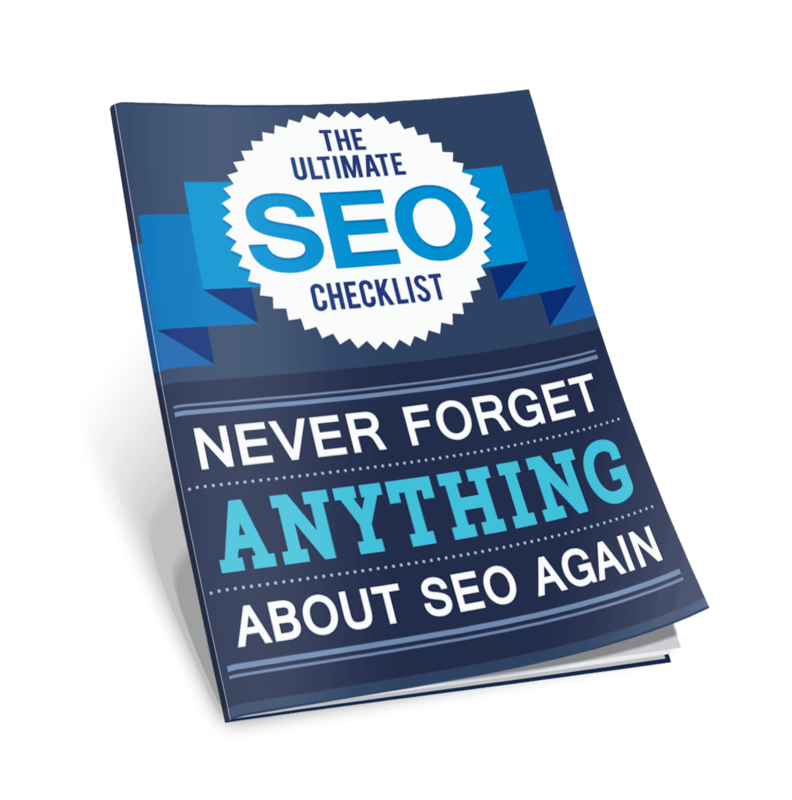 These things will give you a hint of how much traffic you get on your page, and in the online world of marketing, more views mean more money. Since Instagram is mostly a photo-sharing application, you may be tempted to just show off your products every chance you get. This is fine, since you want your products to get more visibility as possible. However, your products aren’t the only things you can showcase. Why not show pictures and videos about your company, yourself, and your employees? Behind-the-scenes photos and images of your store’s interior/exterior are appealing to many people. You can also show pictures of anything that you want your brand to be associated with. 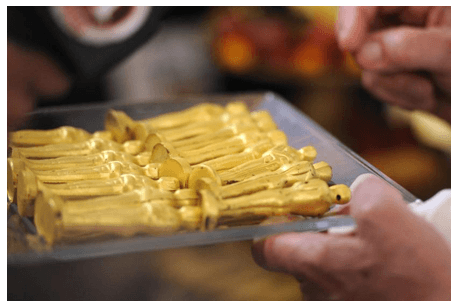 This photo of chocolate Oscars (from the Oscars party) is a great example of behind-the-scenes photos that interest consumers in a brand. Consider your timing when you’re posting new content. You should be aware that Mondays at 5pm and Wednesdays-Thursdays at 3pm are the best times you should post pictures and videos because at these times, many Instagram users are online. Aside from aiming to get more likes, shares, and comments, you should also try liking, sharing, and commenting on the content that your followers post. These activities will help you establish a friendly rapport with your followers, and also help encourage other people to follow you. 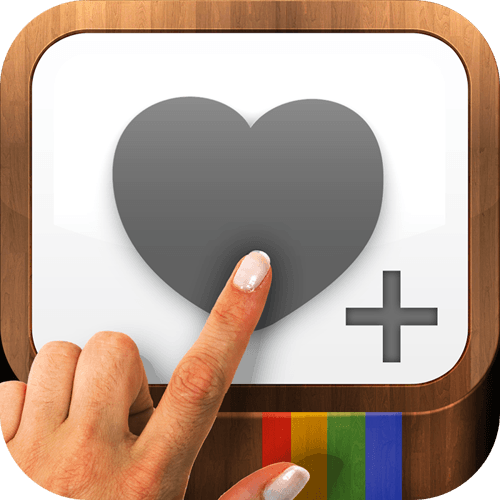 Liking others’ photos on Instagram will get you love. Be aware of the most popular tags and filters and use them. Using popular tags will bring you to more people you can reach out to, and using popular filters will make your pictures and videos stand out. 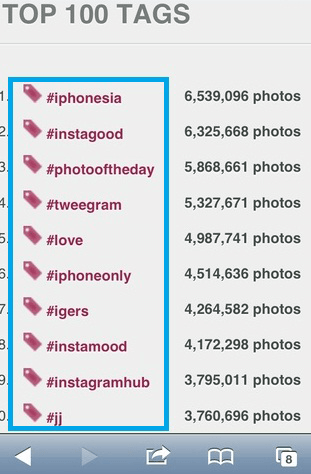 These are some of the most popular tags on Instagram. There are many tools that can make your life easier and your promotion, more efficient, on Instagram. Iconosquare – There is no easier way to manage your Instagram account than this. You can manage, Like, follow, comment and more. We know how frustrating it is when you are using your phone. It’s limiting so it takes more time. With this tool, you can speed up your workflow and be done half the time. HashTags – Not an app, but it’s a wonderful way to spread your brand. Why not create your own Hashtag? Maybe brand related or product related? You can do a lot of tests with this and you can easily measure success by looking at the number of shares for your hashtag. Repost/Regram – There are many apps out there that does this. Just download one and repost images of your followers or those that have posted about your business. Be sure to tag them and use your Hashtag. Instagram’s Location Search – Take a picture, then use location search to see other places nearby. Like the pictures and follow these people. They will have the chance to discover your business. They might also follow you and like you back. You can also use Hashtags for locations and you can do the same thing. It’s easy and pretty effective. Schedule – Remember that we mentioned times above to post? Be sure to test what’s best for your followers, too. 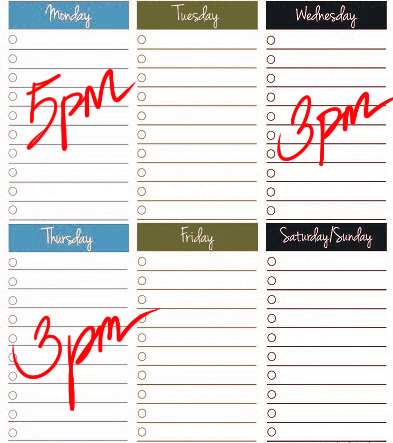 Once you are really serious about Instagram, then use this tool to schedule your posts. Many companies have also started using Instagram to gain a bigger following base online, and this includes Starbucks, which has over two million followers. What makes the company’s account stand out from the rest is that it features content submitted by its followers. Starbucks engages with its followers by encouraging them to upload pictures and videos of Starbucks products. Another company that’s doing this technique is Nike, which is the company that has the biggest following base on Instagram, with over 3.5 million followers. According to a report on Forbes, the reason Starbucks and Nike have been successful in getting these large numbers is that they know the kind of content that people, especially their demographics, are really interested in. For example, Nike started campaigns that allowed its followers to design their own sneakers. Nike also makes sure to post visually-pleasing pictures and videos of products that gain the attention of both young and old. On the other hand, Starbucks is noted for giving spotlights to the pictures and videos shared by its followers. All of these things help engage people and convert them into loyal followers and customers. Instagram is a great content-sharing application that can be effectively used for marketing and promoting your business. It can be used to boost your popularity and increase the traffic on your social networking sites like Facebook. Aside from this, you can link your Instagram account to a Foursquare account, which will direct people to your physical store. When creating an account on Instagram make sure to fill out all the important fields that people will look for, like your business name, your name, email address, contact details, and a brief description. Don’t forget a clear picture, as well. The picture should be a clear photo of you or a business logo. On the other hand, if you’re starting to upload pictures and videos, you should take advantage of the filters and effects that you can use to optimize your content. Remember that your pictures and videos are the main things that will attract people to your page, so only post what is pleasing, relevant, and entertaining. Don’t forget the captions too. Using Instagram for business takes a lot of hard work, even if it seems simple enough. It’s not just about regularly posting pictures and videos. You need to familiarize yourself too with the way it works, as I said, and build a following by (no surprise) socializing with others. Just remember the tips here, put them into practice and regularly, and you should have a good starting point for mastering Instagram as a marketing vehicle. I think it depends on the line of business you are in. For example, if you are in the clothing or cometic industry, then you would benefit from social media platform such as Instagram due to the fact that your product is interesting enough to gain a following.